This is a fresh alternative to the standard cookbook. 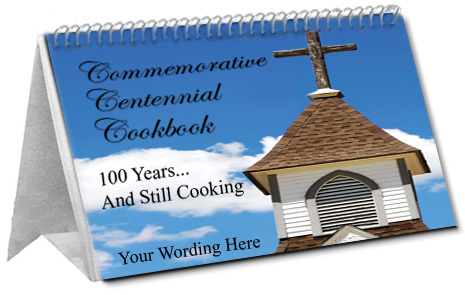 The cookbook features a built-in stand for easy, hands free use in the kitchen. Only one recipe is printed per page and the recipe type is larger on this style of binding.